A nice Letterhead design is one of the most important elements within standard corporate stationery. Every time a company sends a letter, invoice, bill or receipt, they will use branded paper with their details on the letterhead design. 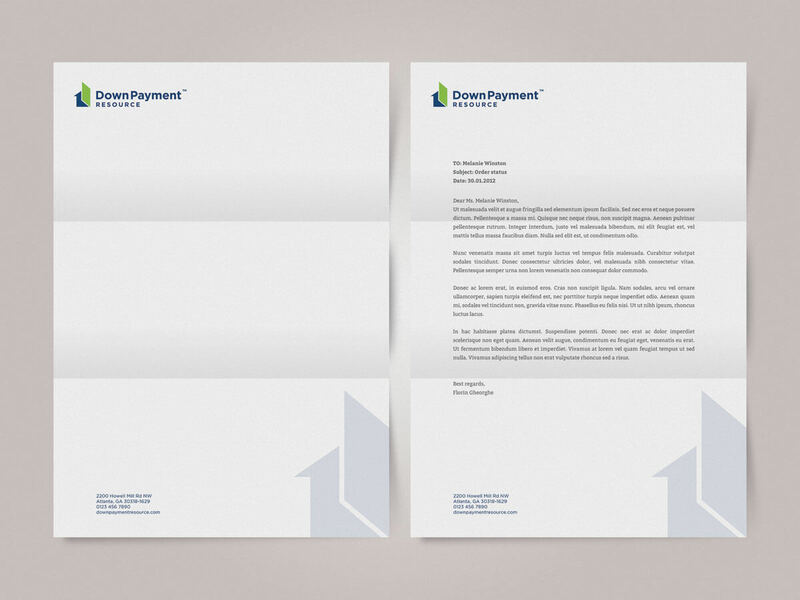 Having a professional letterhead design template is important to uphold the company’s brand to the recipient. The majority of printed letterheads are A4 in size (210mm x 297mm) although A5 (148mm x 210mm) is common. 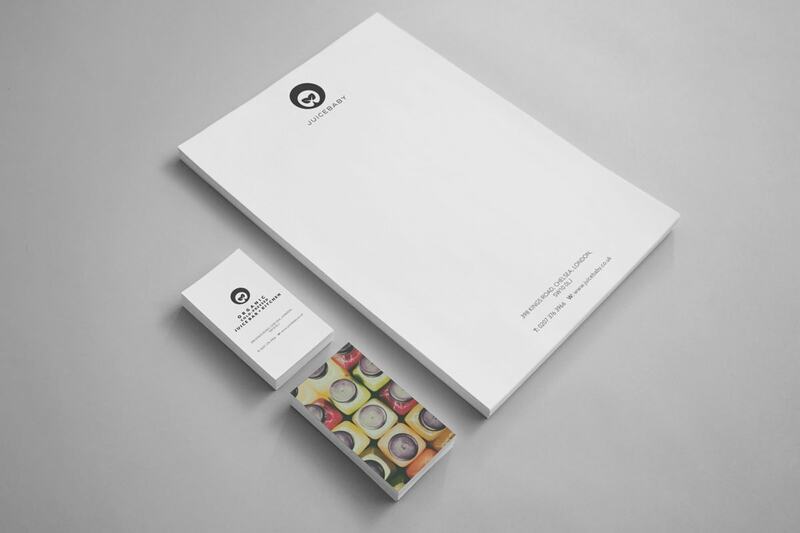 Other bespoke sizes can be used if a unique letterhead effect is in order. For best impact, use a custom envelope which presents the companies image upon it. Even the logo design and web address will work to brand it. Even though some say print media is dying, company letterhead design we provide to clients can work as a PDF. This means you can use it for everything from emails to reports and brochures. There are several standards in regards to page dimensions and legal requirements which impact layout. We design the letterhead or invoice to your standards, be it US or European. This means your local printer will have the correct files they need when the time comes to printing – avoiding any potential format issues. If you would prefer to use an online letterhead printer I can prep the files set to their dimensions – saving you time and effort of converting formats. Usually, we include the letterhead template and envelope within an extended branding package. But if page layout is all you need, we can quote for that. If you would like a quote for stationery design (business card design, professional letterhead design, envelopes or compliment slips) get in touch. Either via the logo design quote form or through the contact page. Looking to spruce up your company Letterheads?